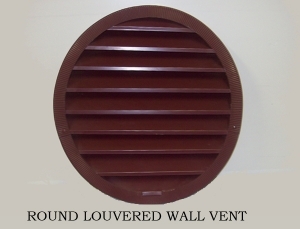 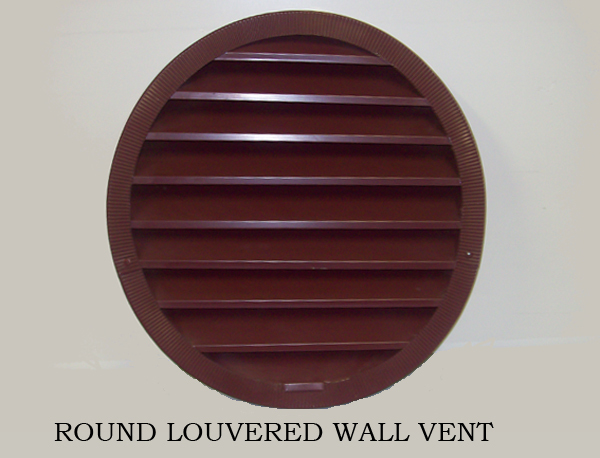 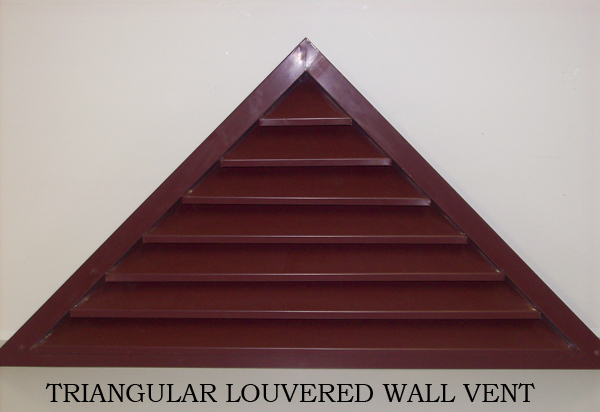 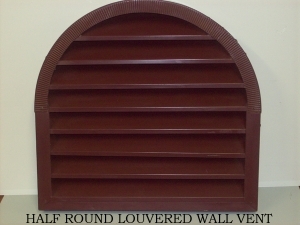 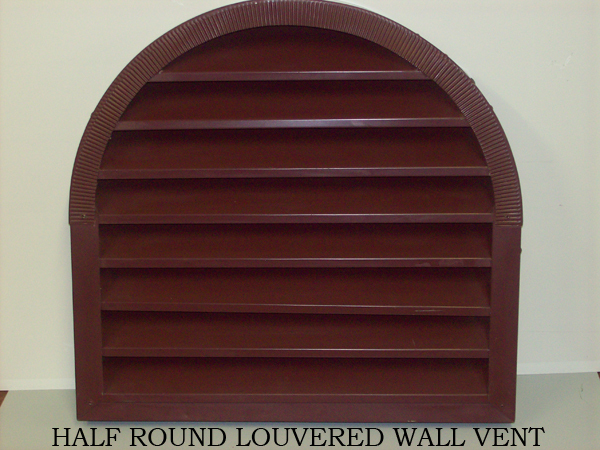 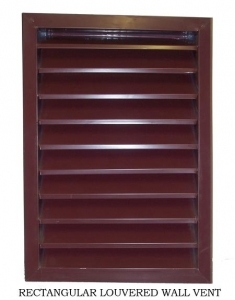 JML Architectural Sheet Metal is a leading fabricator of architectural louvers in the Detroit Michigan area. 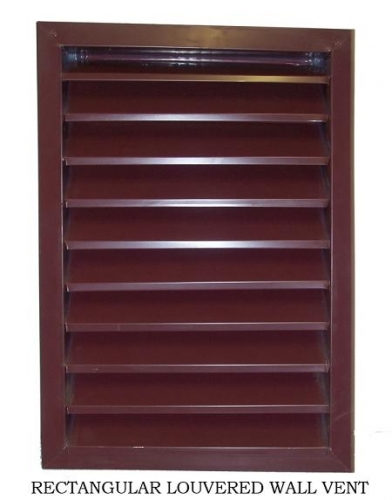 We carry a large inventory of architectural sheet metal products and can handle almost any size projects. We supply and fabricate architectural louvers in our own facility, allowing us to customize roofing products, gutters, and other architectural metal elements to fit your unique project.